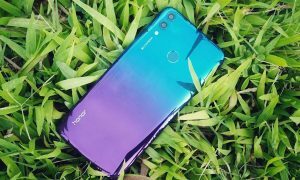 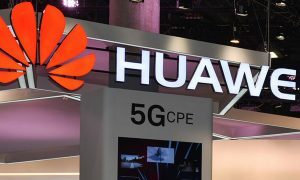 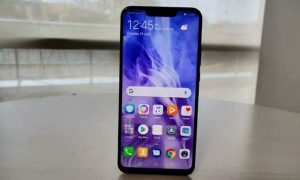 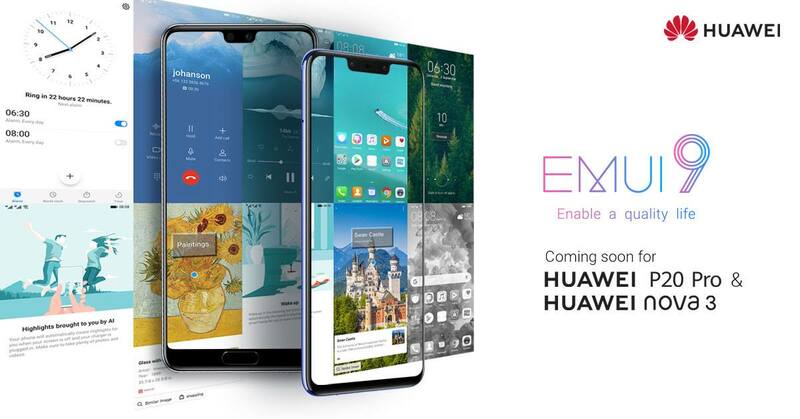 Huawei has announced that the company is now rolling out the Android Pie based EMUI 9 update for its Huawei P20 Pro and Nova 3 smartphones in India. 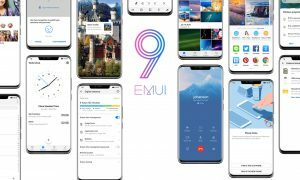 Introducing all the new Android 9 Pie features including full-screen gestures and a new UI, the company will bring the update to Huawei P20 Pro & Huawei Nova 3 as over the air (OTA) update. 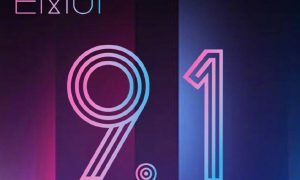 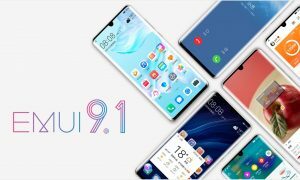 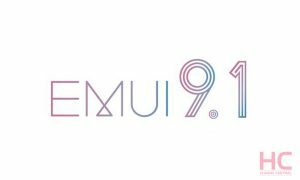 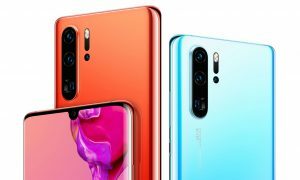 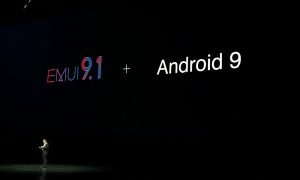 The company has started to roll out the final EMUI 9 update to Huawei P20 Pro & Huawei Nova 3 devices, and users will start getting this update from next week onwards. 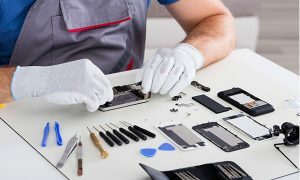 If you want to check for the update manually, you can check for it by going into Settings > Systems > Software update.